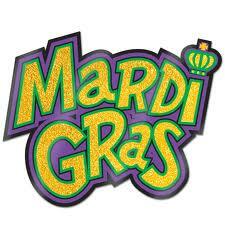 Home > Uncategorized > Mardi Gras Sunday! Celebrate Mardi Gras in church this Sunday! The Kelly Clark Quartet will be playing before, during and at the end of the service. Come join us early and sing some jazz infused hymns: Down By The Riverside, Swing Low, Sweet Chariot and When the Saints Go Marching In. For the Offertory the band will play Kelly’s swinging “Take Out ALL Your Money and Put It In The Plate” and his new “Congregational Calypso” for the Postlude!!! This will be a rousing and spiritual start to your Sunday! 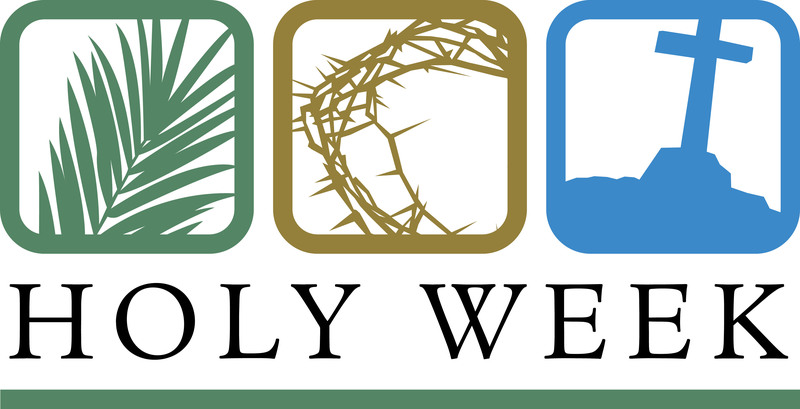 We will follow the service with a pancake breakfast in the vestry. Sign up to help cook or bring food. We need lots of volunteers!